Tag Archives for " Floods "
The weather in Texas has been wet. Very wet. Yesterday we had a tornado warning at 6 am that thankfully, was just a storm. However, that same large weather front caused a flash flood of the Blanco River at Wimberly and San Marcos. Many are homeless and a family from Corpus Christi are missing after their vacation rental house was swept off it’s base. The San Marcos river came so high, it flooded over I35 which is elevated above the river. In Wimberly, the flood was reported as being as high as 41.5 feet, 30 feet above flood level. For those not familiar with either places, these are in the Texas Hill Country, one of my favorite parts of the Texas. Wimberly itself is small town, well known for it’s bed and breakfasts and touristy shops. It also has some outdoor swimming places, Jacob’s well and Blue Hole. San Marcos is just off I35 about 40 minutes from Austin and has a campus for UT San Marcos. It also has a tubing on the San Marcos River. 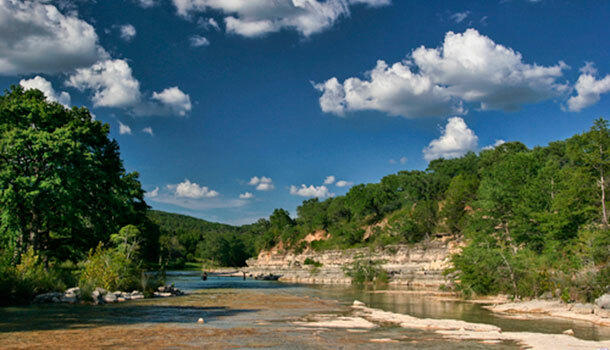 While the Hill Country is very picturesque, it’s rocky landscape makes it susceptible to flash floods. Whenever you drive in the Hill Country, you see many warning on smaller roads about not crossing rivers in floods. In North Texas, they’ve also had some of the wettest periods where the River River has topped the Lake Texoma Spillway: The 4th time in 58 years. 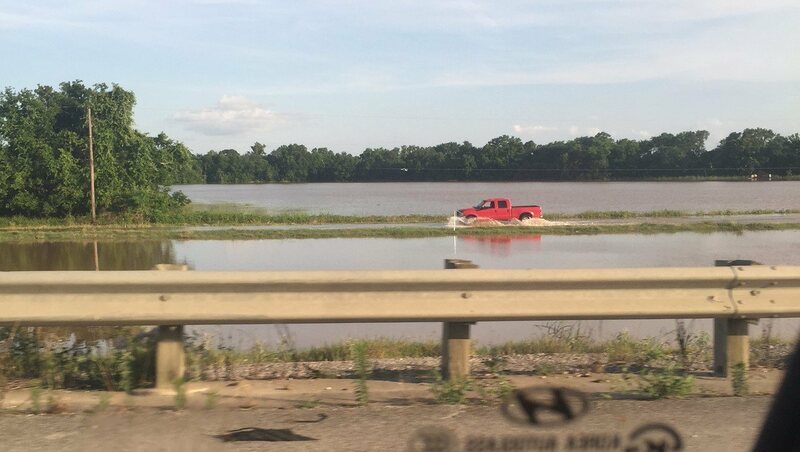 A year ago, the same lake was in a drought. So what is the weather projection for this summer: Due to the El Nino in the Central Pacific, we can expect more of the same. California can expect to continue it’s drought.